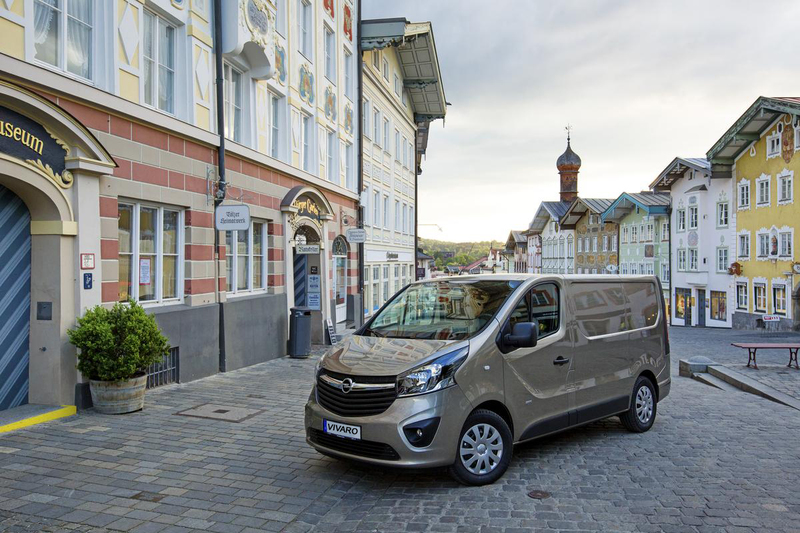 The Opel Vivaro has space for up to 1.2 tonnes – an excellent vehicle for when you have a lot of luggage or goods to transport. 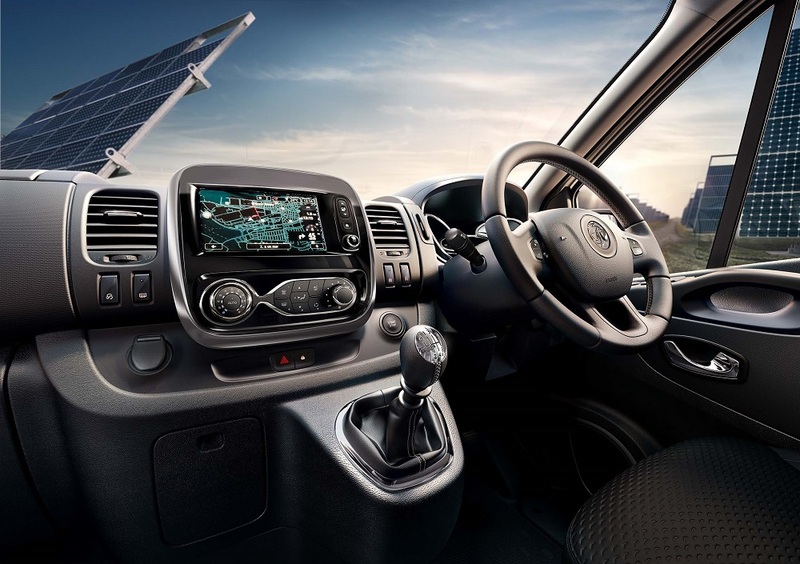 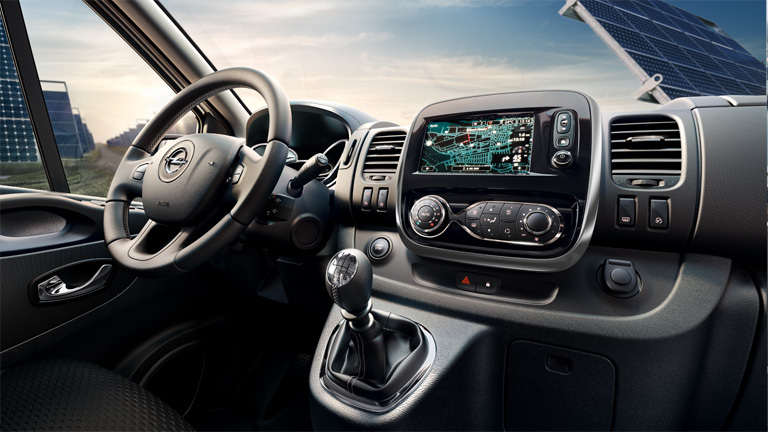 This van meets the regulations for pedestrian protection by providing a range of safety features; Electronic Stability Control, Anti-lock Braking System, Electronic Brake-force Distribution, Hill Start Assist, and Traction Control. 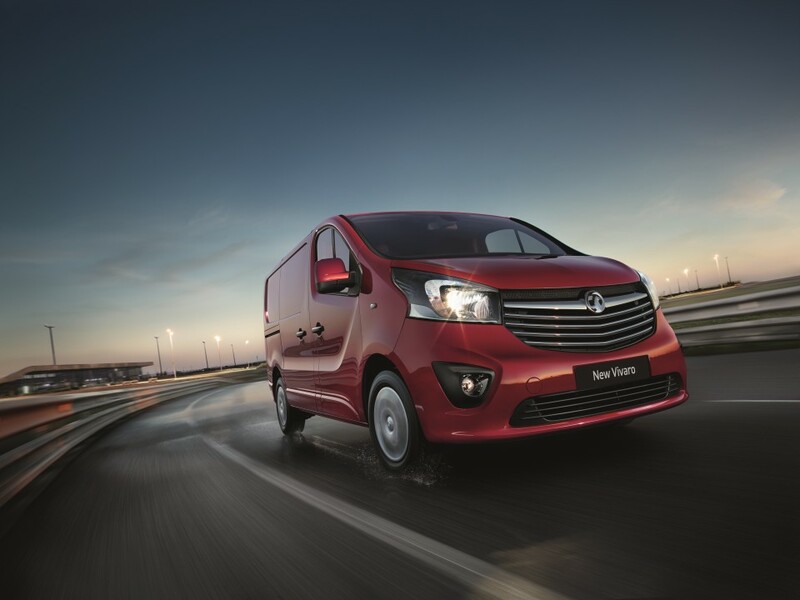 In emergency braking situations Hydraulic Brake Assist boosts braking force to the maximum, reducing stopping distance, so you can be sure whatever you’re carrying in the vehicle will be protected. 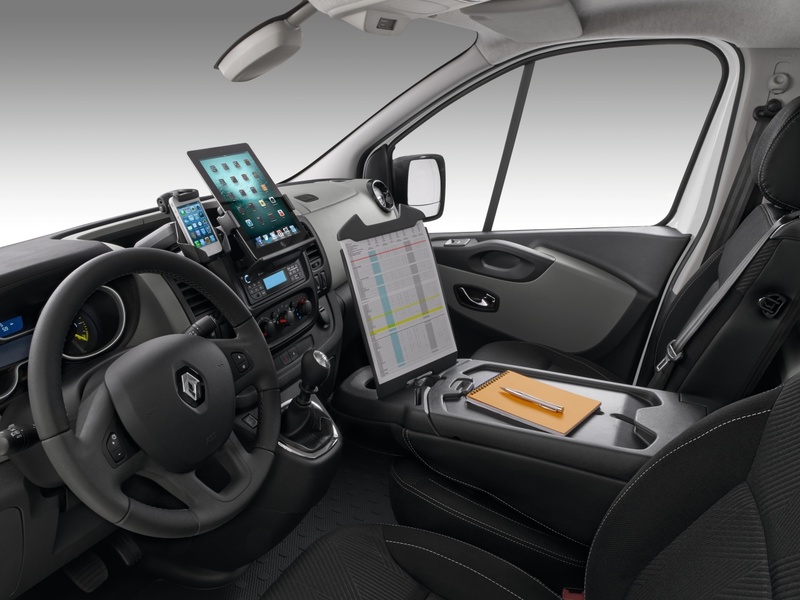 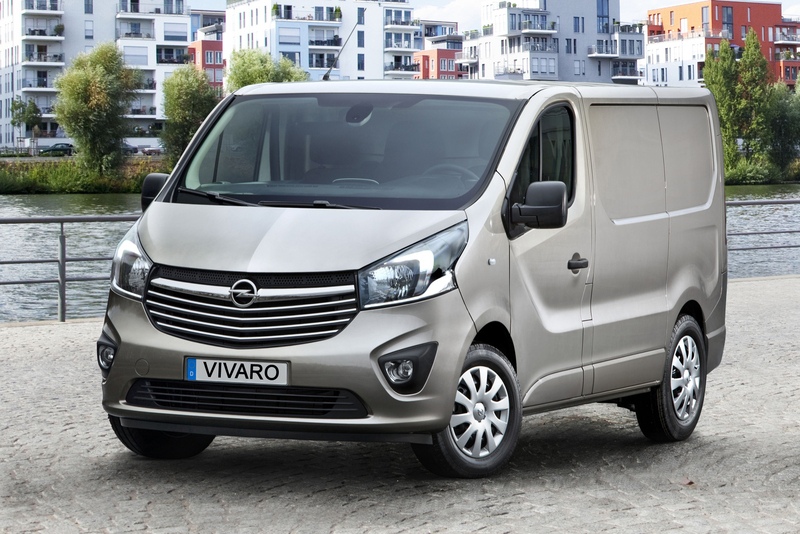 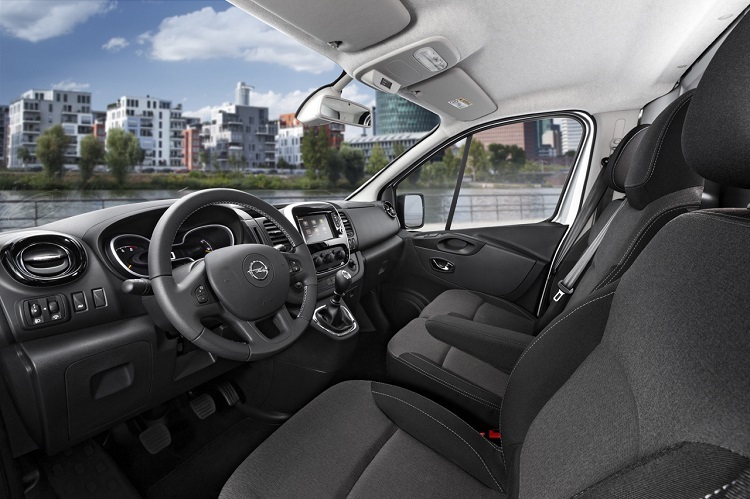 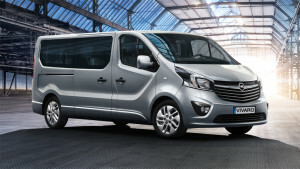 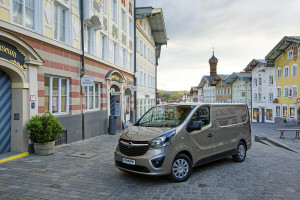 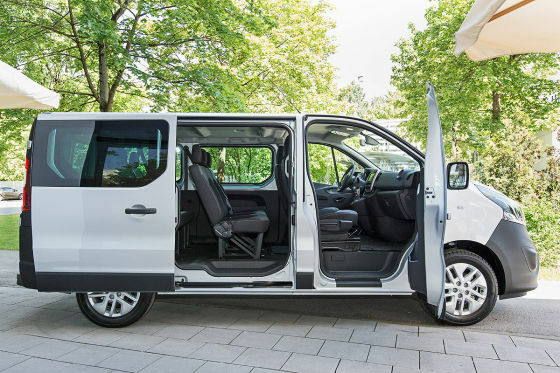 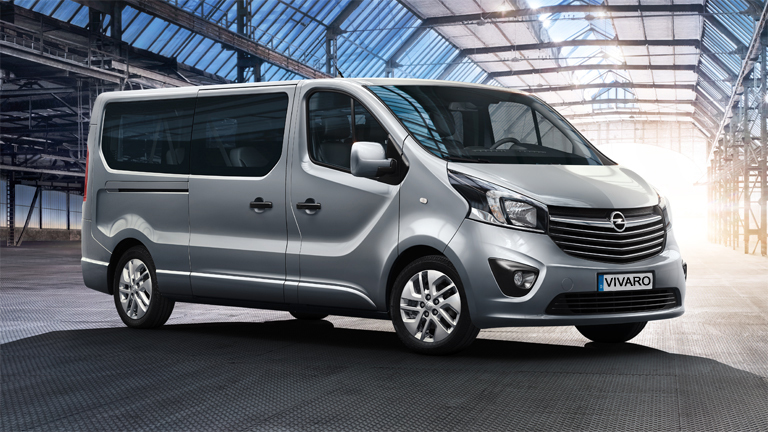 To book the Opel Vivaro, get a quote here.